The Miami Vice TV show was a 60 minute drama series on NBC about two cops working through the Miami Metro-Dade Police Department's Vice division. They sought out criminals predominantly in prostitution and the trading of drugs and illegal firearms. The TV show was known for its fast-paced action and its terrific musical scores. 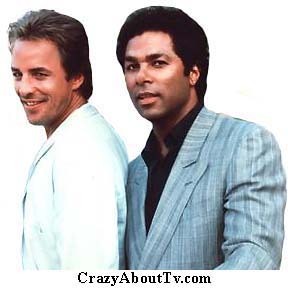 Thank you for visiting our Miami Vice TV show page!